In our world of ever increasing busy schedules, it can sometimes be difficult for children to get adequate sleep. 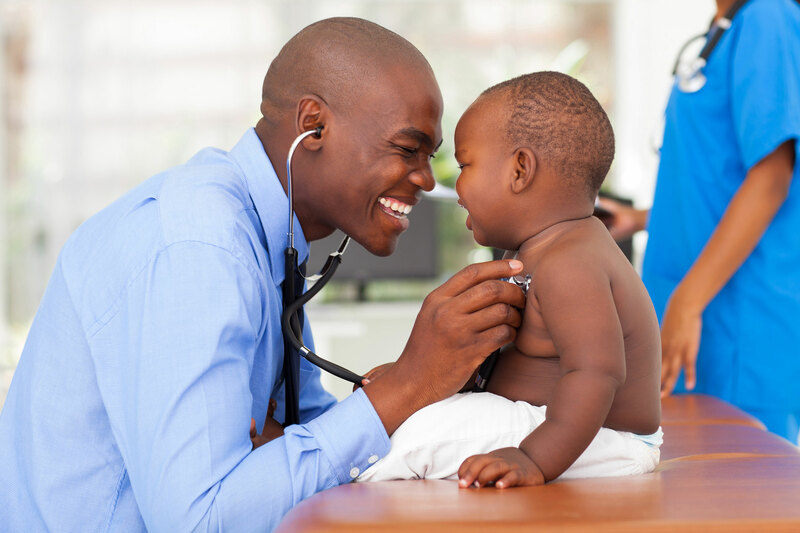 Many of the risk factors associated with the development of heart disease, are things that can be modified during childhood, by routine screenings with your pediatrician and instilling good health habits in your children at home. Updates on Florida Medicaid and MMA Plan insurance acceptance.